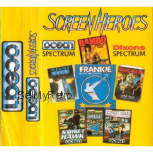 Screen Heroes for ZX Spectrum from Dixons/Ocean. 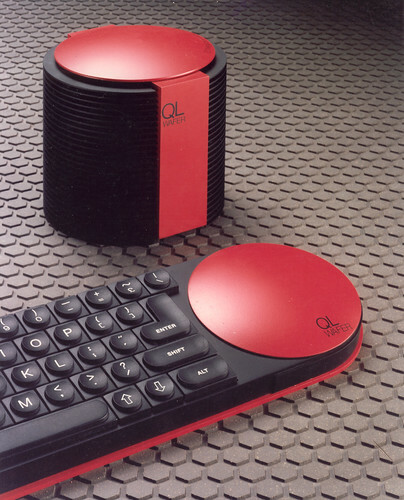 Works on 48k and upwards. 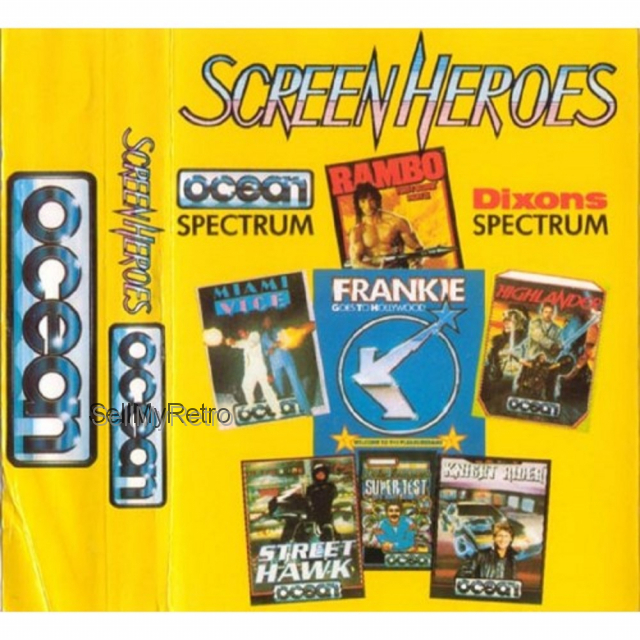 1987 seven game compilation that includes the following: Street Hawk (68% Crash), Daley Thompson's Supertest (83% Crash), Knight Rider (39% Crash), Miami Vice (27% Crash), Rambo (79% Crash), Frankie Goes To Hollywood (94% Crash) and Highlander (57% Crash). 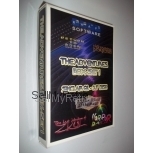 In large case with inlay and instructions. Tested and working.